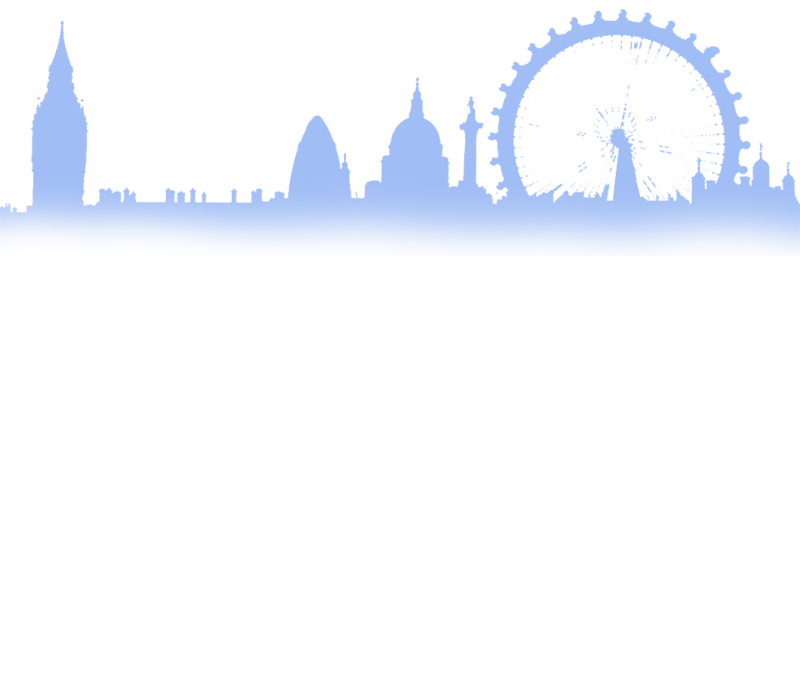 Home page, Office Clearances London for fast, efficient office clearance in Hammersmith, London. 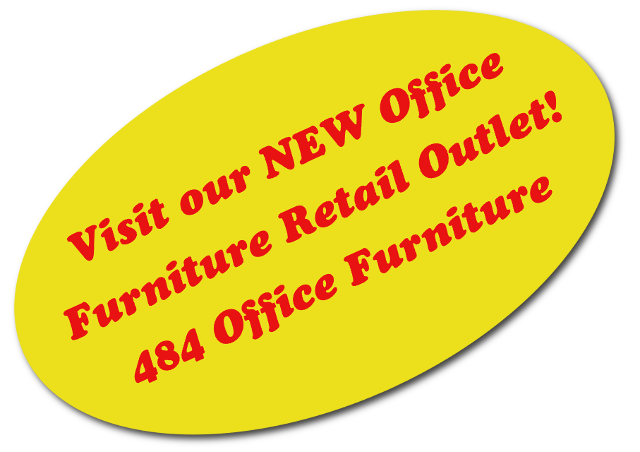 office furniture clearance services and commercial furniture recycling. If you need more space, or a clear office in the Hammersmith area. Whether you needing to clear your office space, downsizing your business, or relocating in the Hammersmith, for a quick, competitive response, call the experts at Office Clearances on 01277 204416. If you prefer, follow the request a call back link and let us know when it is best to get back to you, or click in the header of any page to email us. Office clearances. We have also freed up space for Home in Hammersmith, London.